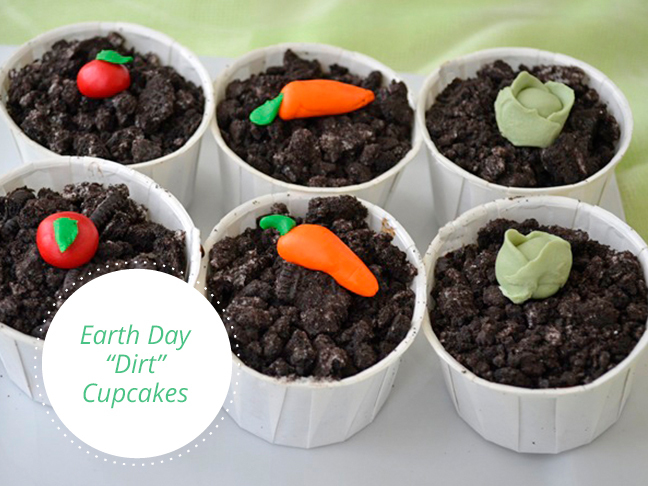 Jump into fall with these fabulous (and delish!) 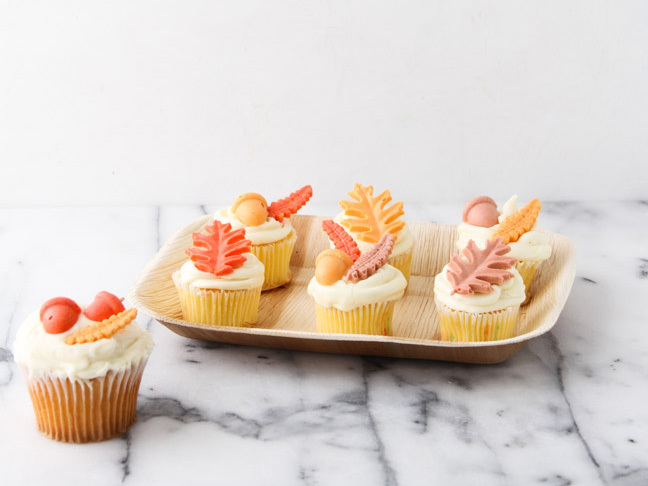 leaf-shaped cupcake toppers. 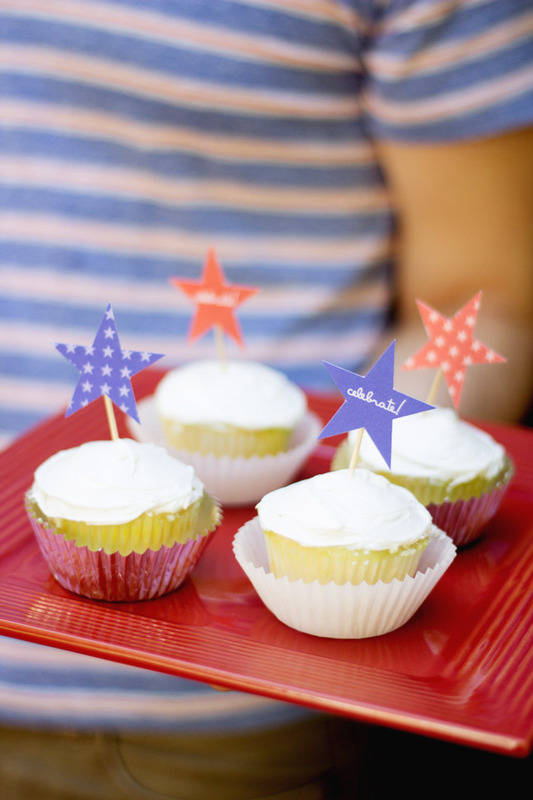 Four quick steps to perfectly cute cupcake toppers for the Fourth!